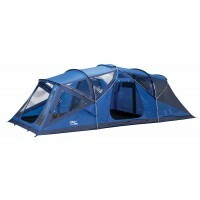 Lichfield has a long heritage in the manufacture of tents. 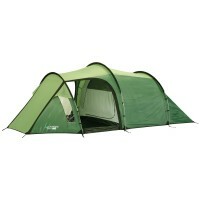 Originally all Lichfield Tents were made in the UK. As time passed, the brand was eventually bought by AMG-Group, themselves having a 40 year heritage in tent manufacturing with the Vango Tent brand. 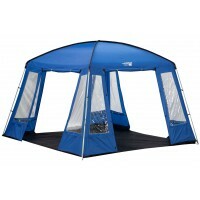 Lichfield tents have come a long way since and now have some of the most innovative designs on the market as well as striking looks and colours. 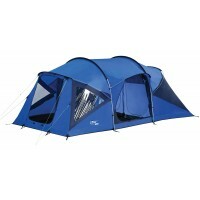 And so far as reliability is concerned, Lichfield tents continue to enjoy one of the best reputations in the industry.